Jervois Steak House is excited to be opened within the stunning picturesque setting of Queenstown.. Well established and highly regarded in Auckland, the restaurant which is part of the Nourish Group, has earned a strong reputation for high quality product and excellence in service. Jervois Steak House Auckland, also known as JSH opened in 2007. Five years on, JSH still reigns supreme as New Zealands pre-eminent restaurant designed to unashamedly showcase meat. 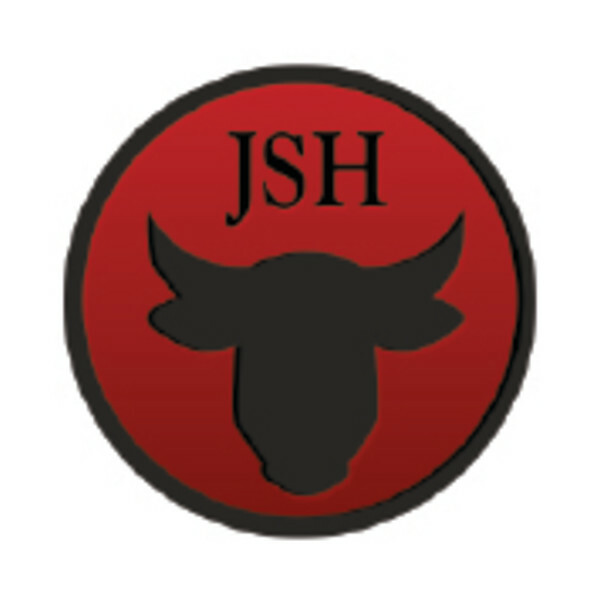 It will come as no surprise to learn that JSH is all about enjoying fine meat. The meats are sourced from the very best beef and lamb producers with quality beef having been carefully selected from the highest pedigree and defined by breed and feed. Whichever delicious cut of meat you select, you are then faced with the choice of which sumptuous sauce to choose. American Steak Houses always offer an array of high quality seafood and JSH is no different. Choose from world famous Red King Crab, Oysters, Calamari or a chopped prawn cprawn cocktail. If you feel like chicken or fish, there are also options on the menu. Vegetarians are welcome. A wine list with quality varietals and blends coupled with an impressive menu, make this a destination restaurant in Queenstown.